The boutique investment offering at TD Wealth Private Investment Counsel is a leading professional investment management firm managing over $27.5 Billion in assets (as of the end of September 2017). The offering is supported by the same high calibre investment methods and rigour used by TD Asset Management with its institutional clients such as pension funds and foundations. My approach to discovering you is comprehensive. The discovery process we use applies principles of behavioural finance to dig deeper and understand your wealth personality, your goals, your family, and your motivations – because your success can’t be understood with just a set of numbers. As a TD Wealth Merit Milestone Achievement Award Winner I have been recognized for exceptional achievements across the organization positively contributing to enhancing the client experience and demonstrating the Merit qualities: Motivation, Excellence, Results, Integrity and Teamwork. I am passionate about providing my clients with a highest degree of professional service and advice. My commitment to continuous education, as well as completion of required qualifications, has earned me the Chartered Financial Analyst (CFA) designation conferred by the Chartered Financial Analyst Institute and the Certified Financial Planner (CFP®) designation conferred by the Financial Planners Standard Council. Within the community I take a special interest in the following charitable organization the Waterloo Regional Down Syndrome Society. Fundraising and being active participant in WRDSS's annual Buddy Walk and the Upside Down Charity Golf Tournament is very important to me and my family. Outside work, my passion is my family and spending time with them playing sports, vacationing or just relaxing. I am still a competitor at heart and really enjoy playing competitive touch football and enjoy escaping to the gym for a good workout. 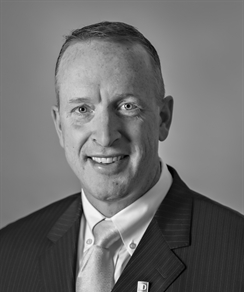 As Private Client Service Associate, my role is to provide superior customer service to the high net worth clients of TD Wealth Private Investment Counsel while providing administrative support to V.P. & Sr. 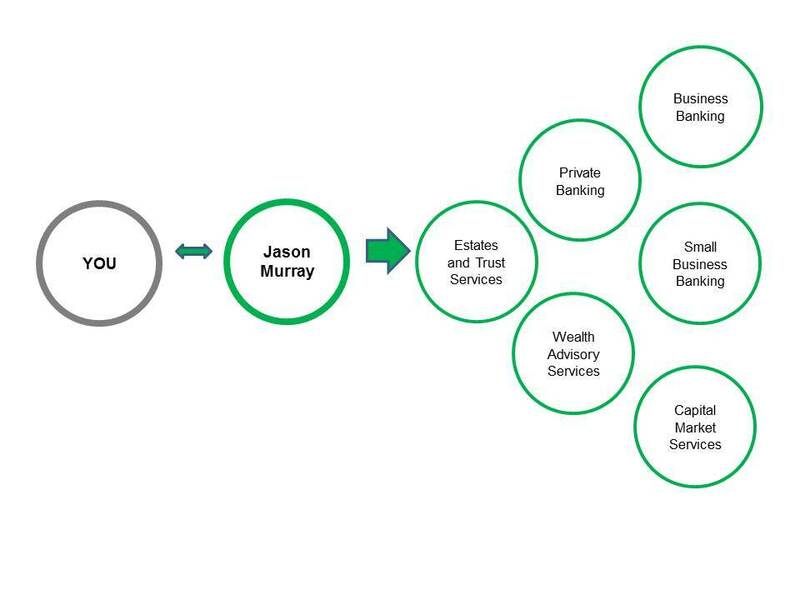 Portfolio Manager, Jason Murray. My commitment is to ensure that the day to day administrative needs of our clients are not only delivered but exceed their expectations by providing outstanding customer service. In 2013 I celebrated 25 years with TD, having ventured in the world of Retail, Estates and Trust and finally settling in with Private Client Group where I've been for the past 15 years.